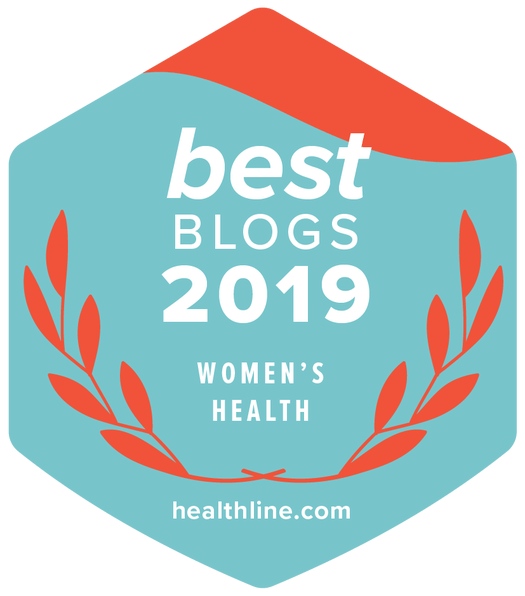 Speaking of Women's Health has been named one of Healthline's best women's health blogs of 2019. Each year, Healthline looks for blogs that are inspiring, educating, and empowering women to lead their best lives — in more ways than one. This year Speaking of Women's Health is one of fourteen blogs to be awarded the title. This is the third year in a row that Speaking of Women's Health has been selected by Healthline as Best Women's Health Blog.